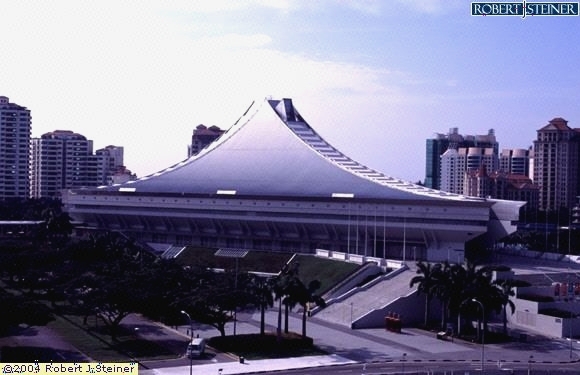 Attention all Super Junior / 슈퍼주니어 (SuJu) fans in Singapore! Good news! If you have not yet know, the awesome Korean band will be coming to Singapore to perform as part of their Super Show 3 (SS3) Asia tour on the 29th and 30th January 2011, 6.30 pm on Saturday and 4.00 pm on Sunday, at the Singapore Indoor Stadium. If you wanna catch them live, this is your chance! However, one of the things to worry about when such a famous group comes to perform in Singapore would be the cost itself. It wouldn't be surprising if the cheapest ticket price that you can get is at least 100+ SGD and stretches all the way to perhaps even well above 500 SGD, like when Rain came to Singapore last time. If you happen to be a poor student like me, spending so much over one single ticket would definitely result in our parents wanting our heads off and therefore the only alternative we have is to hope that there's a broadcast of the concert on TV. But fear not! You still have a chance to catch them live at Singapore Indoor Stadium even if you do not have the $$$ to do so., thanks to OMY.sg. In conjunction with the event, the folks at OMY are giving free pairs of tickets to the concert to 2 pair of lucky winners (that's four tickets in total!). You only need to have a Facebook account, a really good reason on why you want to attend the concert and lots of friends to grab those precious tickets. That easy. All you need to do is to visit http://www.facebook.com/photo.php?fbid=10150090456342618&set=a.472989842617.260635.126763407617 and comment on the photo on why you would like to attend Super Junior's SS3 concert. 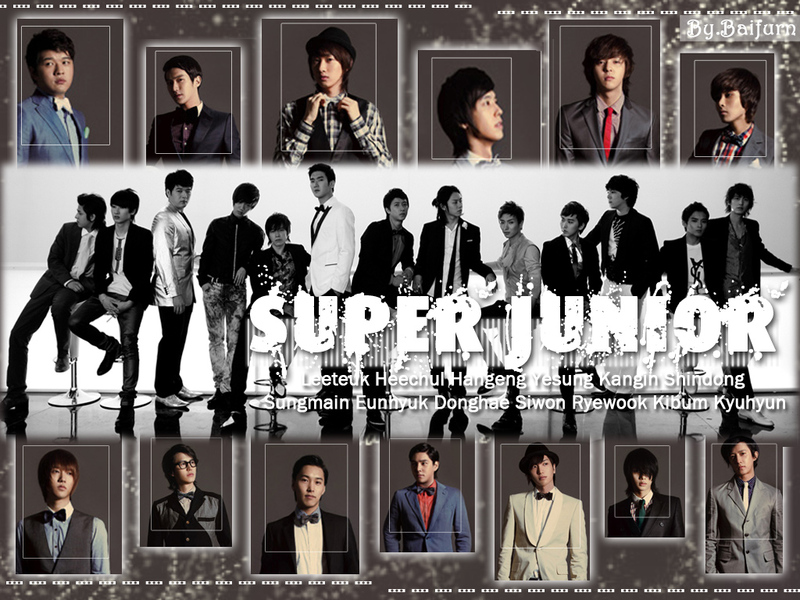 The comment with the most "LIKES" would win a pair of awesome SuJu's SS3 tickets. Easy right? 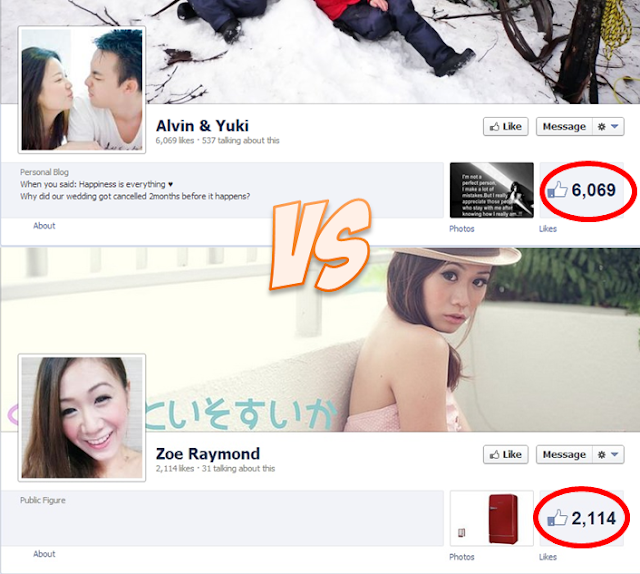 And if you're lazy to think of a creative comment to write and ask your friends to vote for you, fret not. 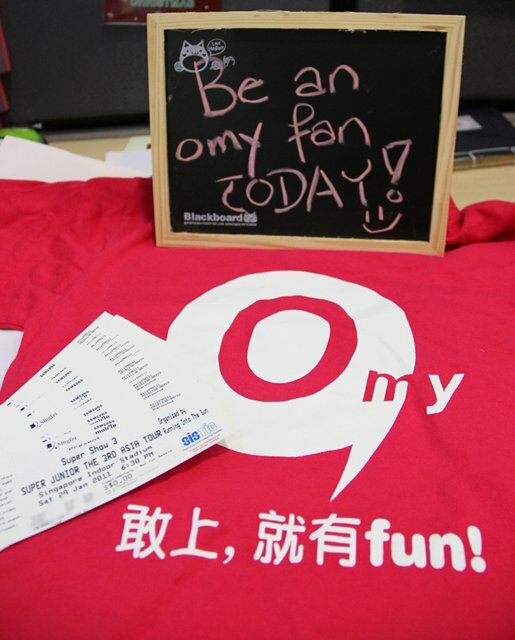 OMY is also giving another pair of the concert's tickets to a lucky voter. So all you have to do is just to "like" one of the comments there. Easy x2! So what are you waiting for? Head over to the page here and start commenting / voting now to stand a chance to catch SuJu live in action! The magical picture that could grant your wish to see SuJu's concert! Speaking of which, I would like to attend the concert myself too. Not that I am a fan myself, I don't love them like how some of my friends do until their whole room are filled with Super Junior's posters, but still I must admit that Super Junior are quite talented too when it comes to dancing. I love dancing too myself and it would be great to see them unleash their dance moves live, not on some Youtube videos that I always happen to watch. Besides, I have been dying to see the legendary hands rubbing and legs crossing move from the song "Sorry Sorry" live on stage too. Which is why I would love to attend the concert too! And like I said, I'm a poor student. Concerts like this, where the ticket price is enough to buy me a brand new phone (one that can at least take pictures) is a luxury that I can only dream to have for now. Perhaps I could afford it when I'm working ten years later (I hope Super Junior is still popular) but definitely not now. To be honest, the concerts that I've attended are all the free ones with some really old singer on the stage and for the past 20 years of my life, I have never really been to a proper concert with such famous bands before. I would really like to attend this concert for a change and to really experience what it feels like to be shouting, singing, clapping and literally going crazy with thousands of fans out there. It would surely be nice. And lastly, as far as I know, girls LOVE Super Junior. And I plan to use the concert tickets (if I win) to ask the special someone out. Like what I learned in Psychology, the good and excited feelings that the she might feel during the concert, thanks to Super Junior, might be attributed to me in a situation called "misattribution of arousal" and by the end of the day, she might think that I'm the one causing her to feel good and excited! I'm just joking. I'm not that evil. I just want to attend the concert because I know she will like it and I plan to surprise her with it. That is, if I manage to win the tickets though. So there you have it. My three reasons of why I would like to attend the Super Junior concert myself. Their awesome dance moves, it would be an awesome experience for me and I would like to surprise the special someone. I wonder if this blog post would be good enough for me to bag those tickets?